EpicGames Forum :: Introduce Yourself Here! The Demon King is here!!! 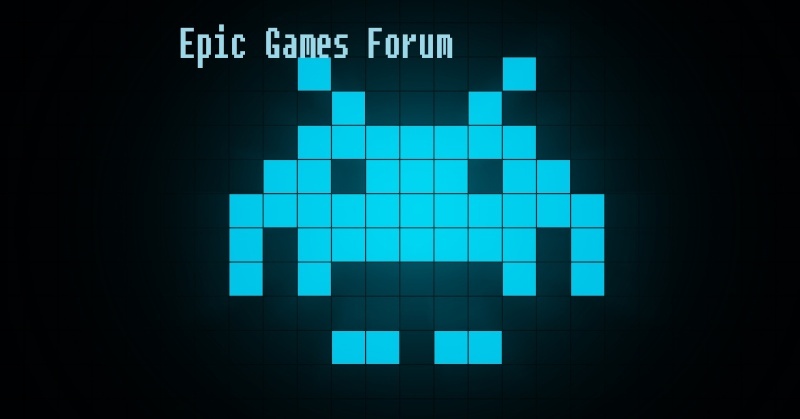 Jump to: Select a forum||--EpicGames Main|--Forum Rules|--Suggestions/Feedback|--Introduce Yourself Here!|--Artist corner| |--Battle time| |--Your made artwork| |--Request a Sig| |--General Chat|--General Game Discussion|--PC Forum|--Nintendo Forum|--Handheld Consoles|--Xbox 360 Forum|--PlayStation 3 Forum|--Retro Gaming Forum|--Entertainment Forum| |--Books/Anime/Comics| |--Films/Tv| |--YouTube| |--Your Youtube channel| |--Music/Your band| |--Spam out!